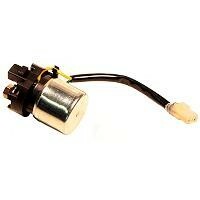 Note: There is NO warranty on CDI units. 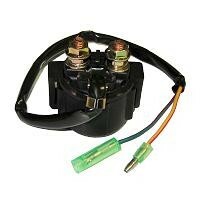 CDI units are brand new and tested 3 times by the manufacturer before leaving the factory. 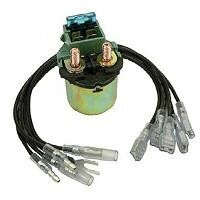 Due to the sensitive nature of electronic components they can be damaged by defective regulators, defective stators and corroded connectors. 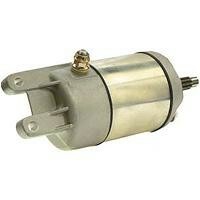 OEM Quality Replacement Motor for Honda TRX350 ATV. 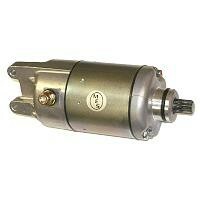 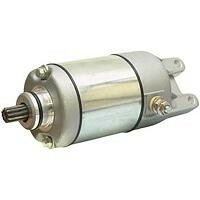 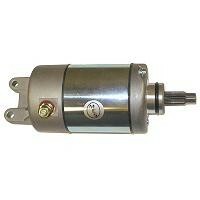 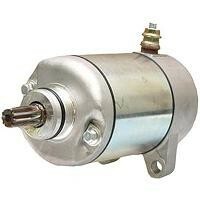 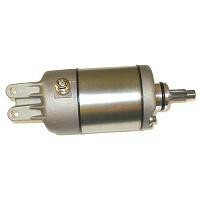 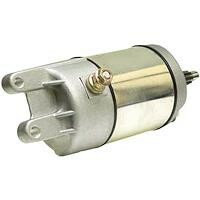 New aftermarket starter motor for Honda Rancher. 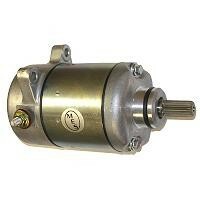 Starter Rebuild Kit for 4 Brush Starters. 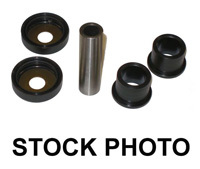 Includes Brushes, Bearing, Bushing, Gaskets, Seals and Brush Springs. 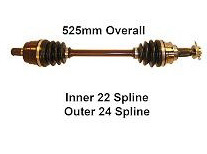 Honda TRX500 Rubicon Left Side Complete Shaft. 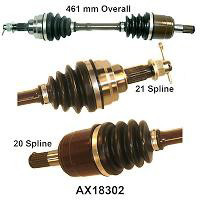 Awesome replacement shafts. 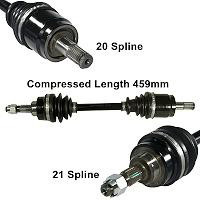 OEM quality replacement shafts save you money. 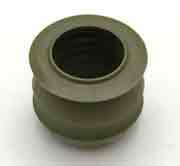 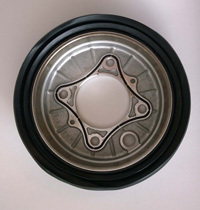 Kit includes complete axle shaft with outboard joint. 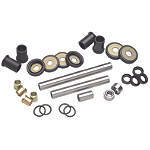 Heavy Duty Honda TRX500 Rubicon Right Side Complete Shaft. 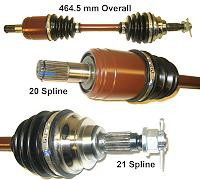 Awesome replacement shafts. 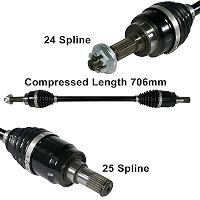 OEM quality replacement shafts save you money. 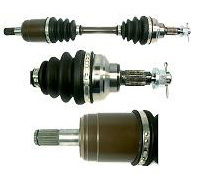 Kit includes complete axle shaft with outboard joint. 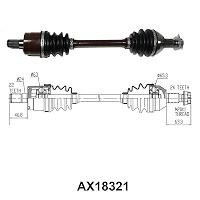 See AX14021HD for DEMON HEAVY DUTY Axle. 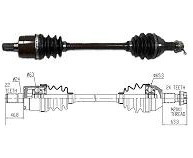 See AX14023HD for Demon Heavy Duty Axle.